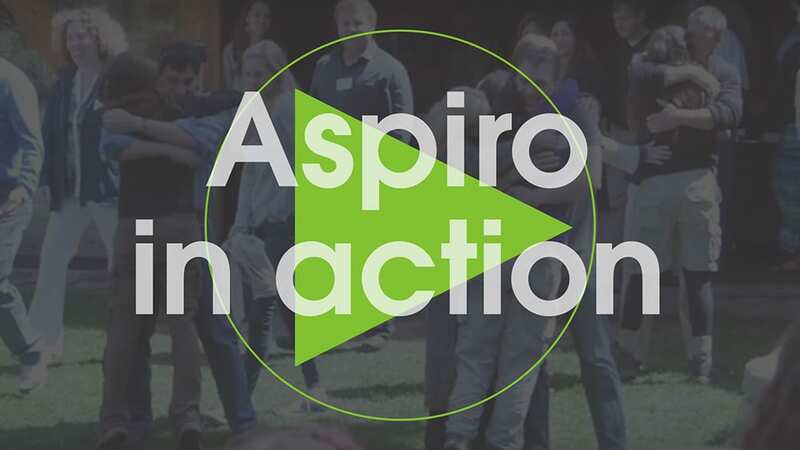 The Aspiro Group was created to help teenagers, young adults, and their families through challenges that can occur when various behavioral, psychological, or developmental issues are present. As a result, we operate our program from a clinically sophisticated and research-based model. Everything we do is intentionally designed to assist students and their families in creating lasting changes. We understand that every student is capable and unique, and that each student deserves treatment that is specifically tailored for them in order to flourish. Let’s face it, “therapy” in its traditional form carries a stigma, especially among adolescents and young adults. In addition, traditional talk therapy alone does not often provide the desired outcomes for this population. That is why Aspiro was created; to provide a more effective therapeutic solution for adolescents and young adults. It is also important to understand that the outdoor environment allows for a more authentic opportunity for students to become vulnerable and create intrinsic behavioral changes. The therapeutic foundation of Aspiro is built on a solution-focused and family systems model. Our clinical team develops treatment plans utilizing individualized therapeutic strategies associated with cognitive behavioral therapy, dialectical behavioral therapy, motivational interviewing, EMDR, social thinking, collaborative problem solving, and positive psychology. The goal is to provide an accurate functional assessment and develop targeted skills in the areas of social, emotional, behavioral and executive levels of functioning. If you are looking for help with your family’s challenges and the needs of your adolescent or young adult, please reach out to learn more about Aspiro. As families experience challenges from various behavioral, psychological or developmental issues, Aspiro guides them in creating effective innovative solutions that create meaningful, and lasting change. Through intentionally designed interventions, students and their families are assisted in strengthening family relationships and meeting individual and family goals. The work done to develop positive self-determination, self-efficacy, grit, and responsibility, help create a healthier identify and stronger connections with others. If you are looking for help with your family’s challenges and the needs of your adolescent or young adult, we hope that you will reach out to learn more about The Aspiro Group.